Take a ferry from Gateway of India to the Elephanta Caves on an island with an ornately sculpted, 7th-century cave temple dedicated to the Hindu god Shiva. This has been declared as a World Heritage Site. 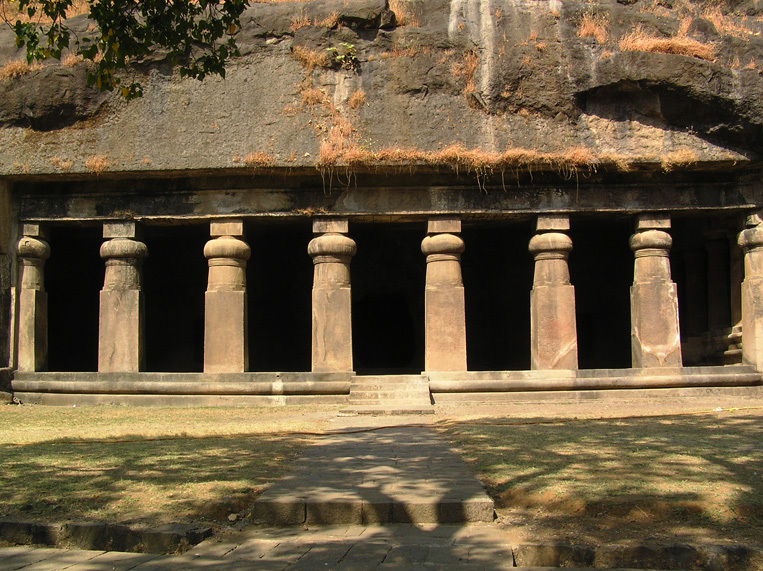 Share the post "Elephanta Caves"